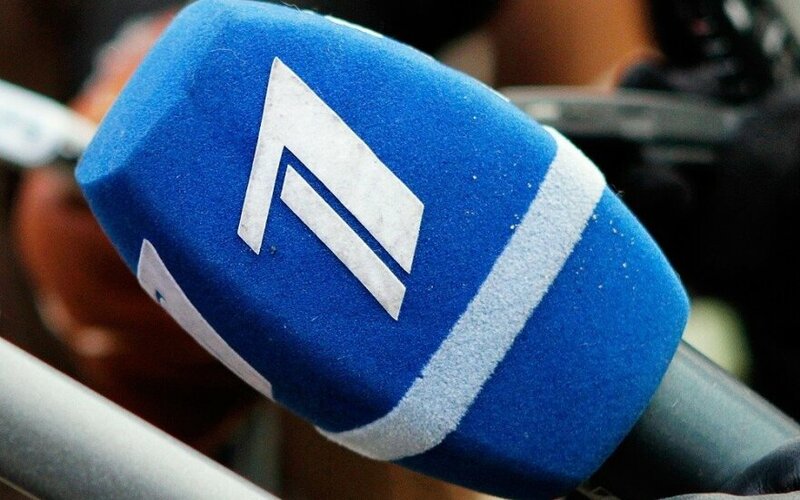 Lithuania's Justice Ministry has banned the use of the Lithuanian name in titles of the Lietuvos Laikas and Litovskoye Vremia Lithuanian- and Russian-language broadcasts. The ministry said that Justice Minister Milda Vainiūtė made the decision in light of the finding by a commission that sanctions the use of Lithuania's name, as well as the information provided by the Lithuanian Radio and Television Commission. According to the information, the Latvia-registered Pirmais Baltijas Kanals failed to abide by Lithuania's laws and refused to cooperate with the Lithuanian TV and radio watchdog, disseminated propaganda and misleading information about January 13 developments. "We see efforts to publish misinformation about events in Lithuania, humiliate and distort the history of Lithuania's independence witnessed and created by many of us. Unfortunately, the content of the TV channel programs in many ways reflects the provisions of the anti-Lithuanian propaganda," said Vainiūtė. "We are in support of diversity of opinions, however, we must fight misinformation. Especially when it is disseminated under the disguise of the name of Lithuania." The permit to use Lithuania's state symbols in trademarks and designs is granted, if the applicant proves he represents Lithuania's state interests, representing the country, seeking to promote Lithuania's image or conducting activities that is crucial for Lithuania's economy, politics, science and culture. According to the press release, Pirmais Baltijas Kanals failed to comply to any of the criteria. PBK is owned by British-registered Baltic Media Alliance Ltd., which also operates the following channels: Ren TV Baltic, PBK and NTV Mir Lithuania. 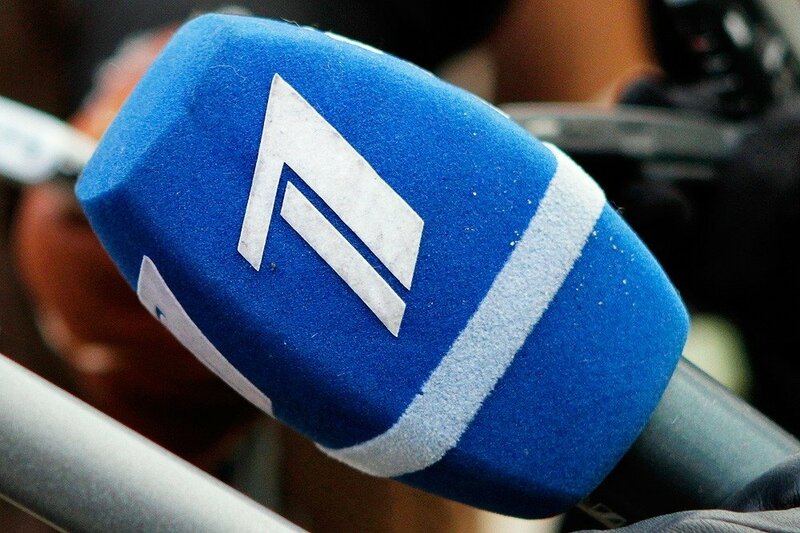 The Lithuanian Radio and Television Commission has found violations in all of the channels, which were subsequently imposed sanctions.